We create beautiful, engaging content. Our team has a knack for knowing what's on trend. Here's how we can work with you. Let us leverage our own blogging and social media platforms to share your products with our audience. Whether you're looking for an Instagram story or a series of blog posts, we have options to fit just about every budget. Hello Media's talented team of recipe developers, nutritionists, lifestyle experts and photographers are also available to create custom content for you to use across your own social media channels and beyond. Not sure what you need? We're here to help! With our backgrounds in marketing and information science, combined with years of experience in online publishing, we have a unique perspective and highly customized approach to each project. 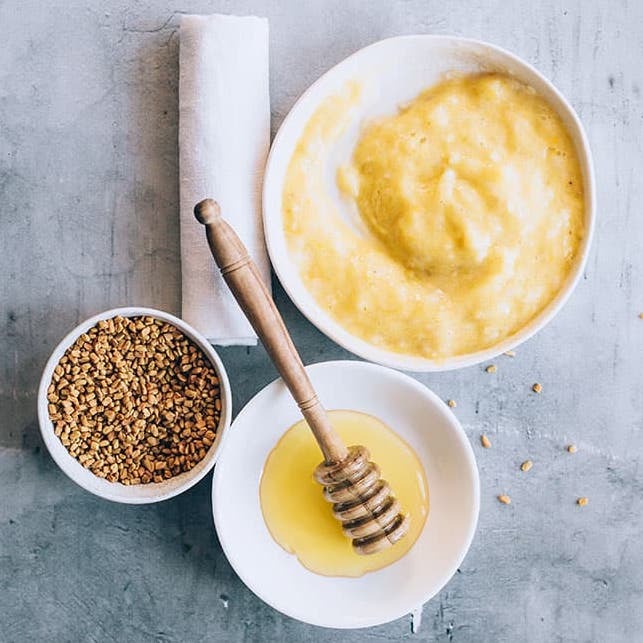 Founded by Stephanie Gerber in 2011, Hello Glow is an online destination for natural wellness, nutrition, and skincare. 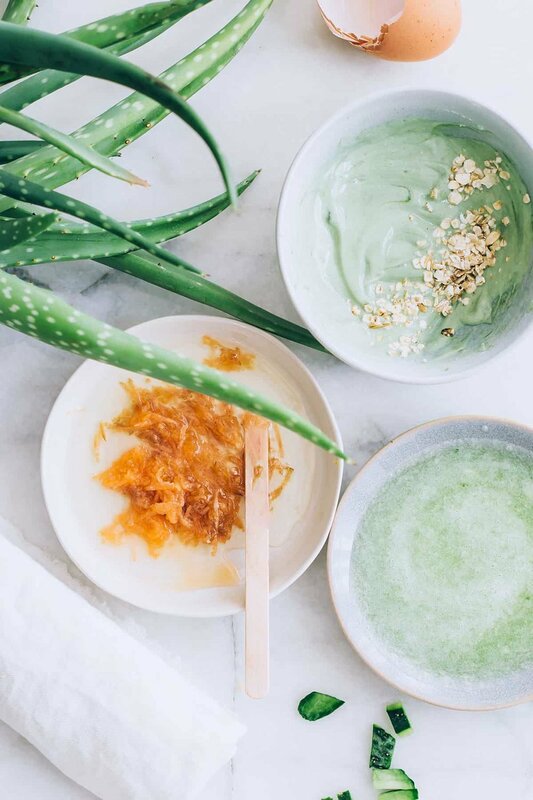 We bring you the best in do-it-yourself beauty – from natural skincare tips to beauty boosting recipes – to help you glow from the inside out. Our mission is to help women find their glow, to give them the resources, ideas and motivation to live beautifully, become comfortable in their own skin and make self-care a priority in their day. 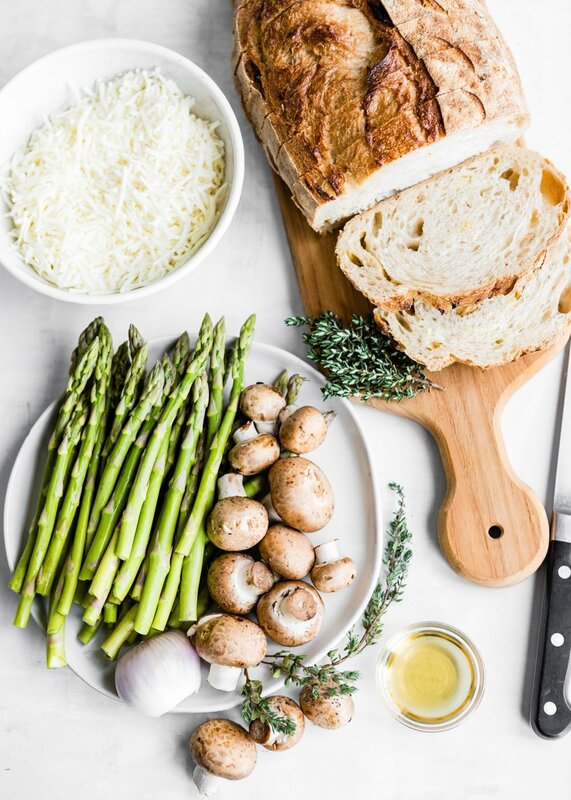 Started in Spring 2018, Hello Veggie is all about simple-yet-inspired meals made with wholesome ingredients. Whether you’re on a completely plant-based diet or just looking for some Meatless Monday ideas that your kids will actually eat, we know you’ll be able to find exactly what you need here. Launching in Fall 2018, Hello Nest is the newest addition to the Hello Media lineup. 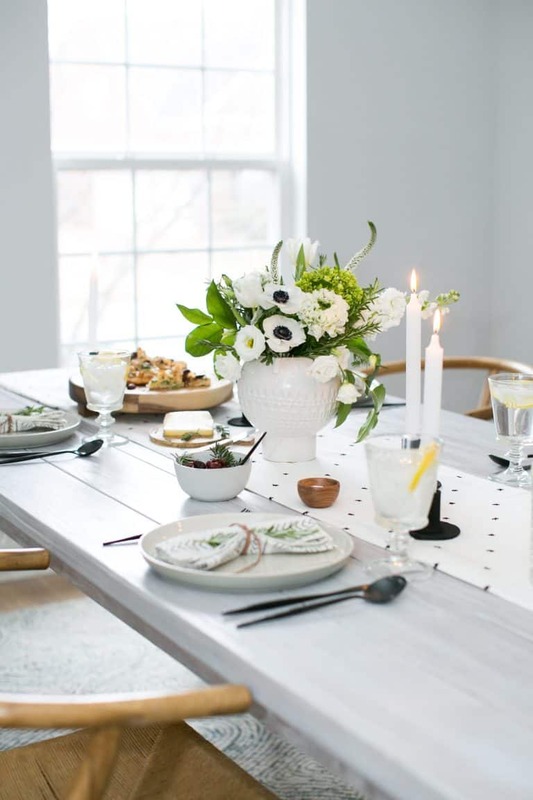 Its modern spin on homekeeping spans everything from natural DIY cleaners, effortless entertaining, and all the little things that make a house a home.